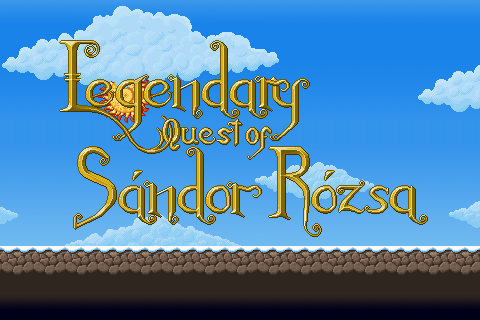 Legendary Quest of Sandor Rozsa is a 2D sidescroller game by Puli Games, an independent gamedevelopers' alliance. Sandor Rozsa was a famous Hungarian highwayman (1813 – 1878). In the game you can follow his adventures. 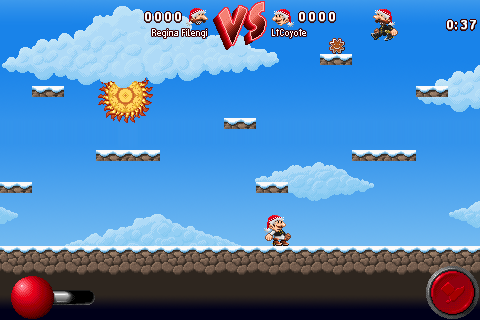 Legendary Quest of Sandor Rozsa - X-Mas Special is a small challenge teaser for an upcoming 2D sidescroller game by Puli Games, an independent gamedevelopers' alliance. In this challenge you control Sandor the rascal at Christmas time. The constables gathered all the adornments for themselves, your task is to take them back and put it on the tree. As an extra, you can rebuild the snowman by finding the snowman's parts. Legendary Quest of Sandor Rozsa - X-Mas Special has been released at last Christmas. 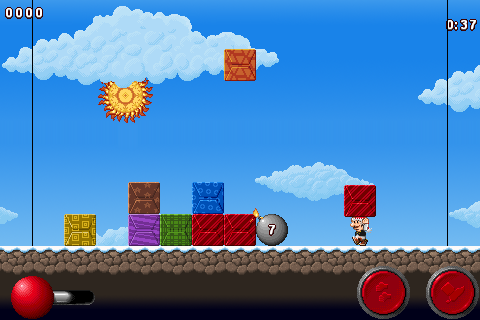 Currently we're busy working on the more advanced, more fun X-Mas themed minigames for this Christmas. 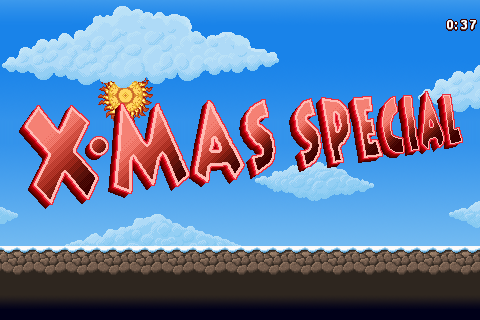 We already outlined more than four minigames for the new X-Mas Special. Here are some nice pixelated concept art.